Fabric Shopping... a few places you should know about! Over the last few years, I’ve gathered quite a few sources for fabric needs. Before I started Marifly, I rarely went to a fabric shop, beyond JOANNS, Michael’s and Hobby Lobby - mainly because I lived in an area without boutique fabric shops. And though I still head to these shops for various needs, there are a lot of other fun places to snag premium cottons and specialty textiles. There are shops in every nook along the streets featuring every dream of textile. You will find apparel wear, silks, faux furs, athletic wear/sportswear, home dec. fabric and so many more options. Here’s a directory if you’re headed down there. Feel free to bargain, and if your a business bring copies of your tax deductible information. Fabric Bubb Bundles are crafted with style & ingenuity. It’s an amazing spot for inspiration for your next quilt. Hawthorne Supply Co. - This used to be named Hawthorne Threads and they have so many fabric options + they’ve started their own lines. Cottoneer Fabric - A Modern Fabric shop This is also a husband and wife duo that photographs all of their fabrics and sells the most lovely linen fabrics. Shop Cabin has started a collection with Hawthorne Supply Co.
Spoonflower: I know I know, it’s expensive, but their knits are fun and great for specific projects, and you can pretty much get the exact print you want with all of its options. Girl Charlee: I don’t love the quality of all their knits, but if you want to make a baby swaddle that helps a baby sleep because it has the right amount of stretch and breathes well, this is your place. Also, it’s super super reasonable. Birch Organics: I love their organic knit fabric. It’s a little thicker, but the colors and finish is amazing. Most Textile Companies wholesale to retailers, and don’t sell their goods through their company. Cotton + Steel: Features some of the most beautiful wovens and canvas options. Rifle Paper Co. prints through C+S. Art Gallery Fabrics: Amazing quality that focuses on quilting cotton, but also designs rayons, poplins, canvas, knit and denims…. top notch stuff. 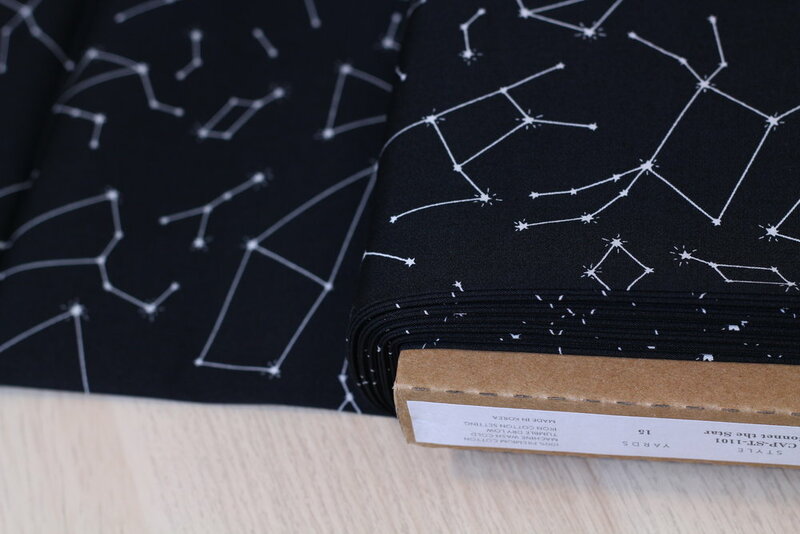 Shannon Fabrics: Best cuddle fabrics on the block. I suggest going on ETSY to find this soft plush, faux furs, llama sherpas, etc.